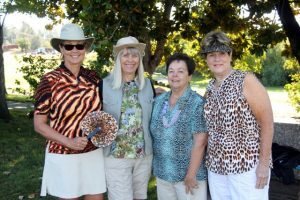 “Safari Golf” took over NCCC today as our Ladies Club held their annual Invitational. 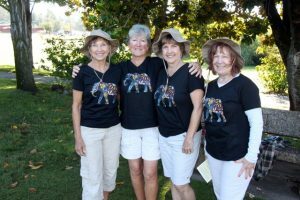 Chairman Sandy Pack and her committee (Kandice Kelley, Donna Roach, Mary Deardorff, Sherrie Rankin, Chris Brown, Pat Tintle & Bonnie Marvelli) did a great job providing a fun day for our members & their guests. 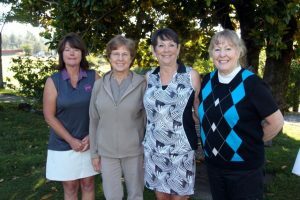 Thanks also to Jane Parson, Donna Carter & Chris Elko who helped with pre-tournament set up, and to all our guys who came out today to volunteer as spotters, running individual chipping, accuracy & closest to the pin contests.